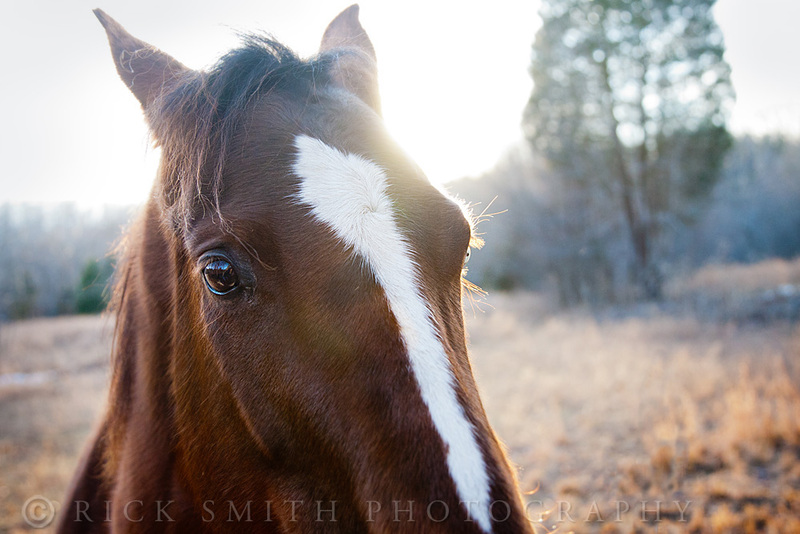 Folks in Nashville love their horses and I love having the opportunity to photograph them. 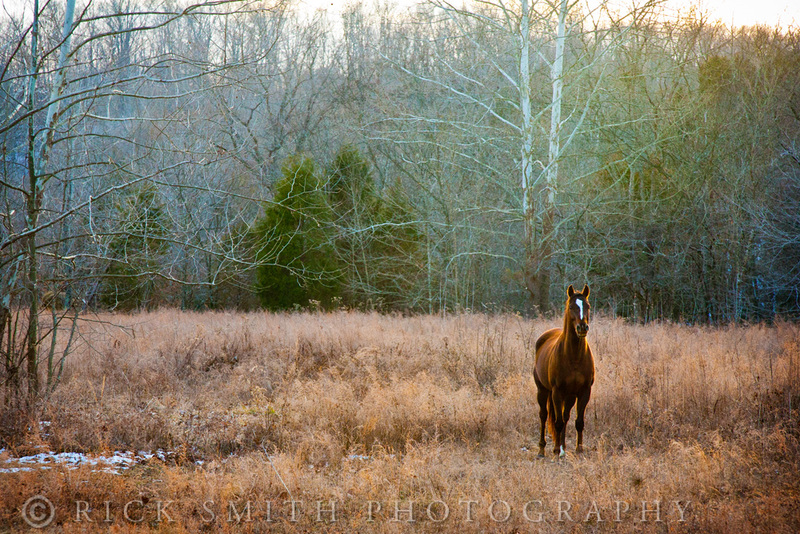 One of the perks of living in Tennessee is the close proximity to some of the loveliest horse farms in the country. 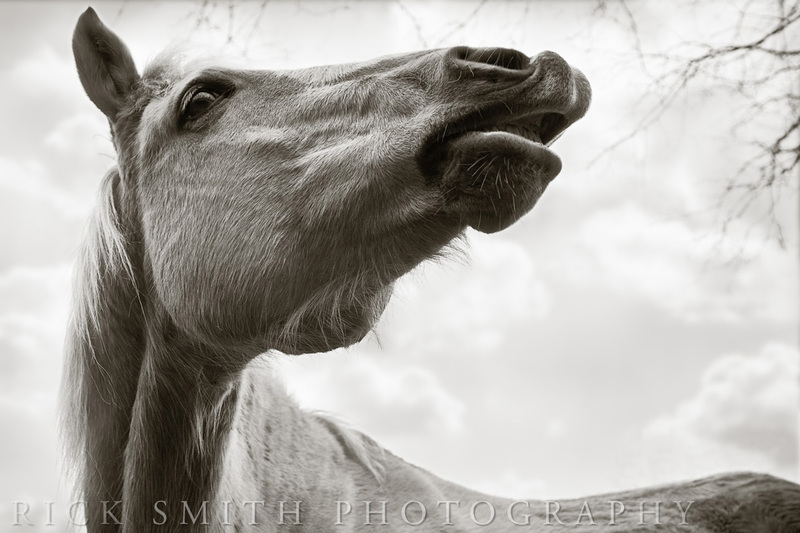 I have always enjoyed photographing these fine equine friends and thought it was time to share some of my favorite shots with you here. 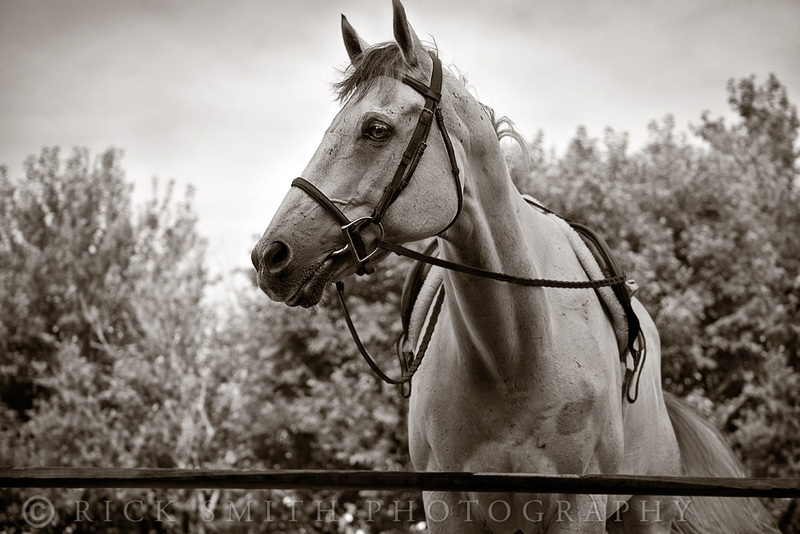 If you’re looking for an equine photographer, give me a call or send me a message. 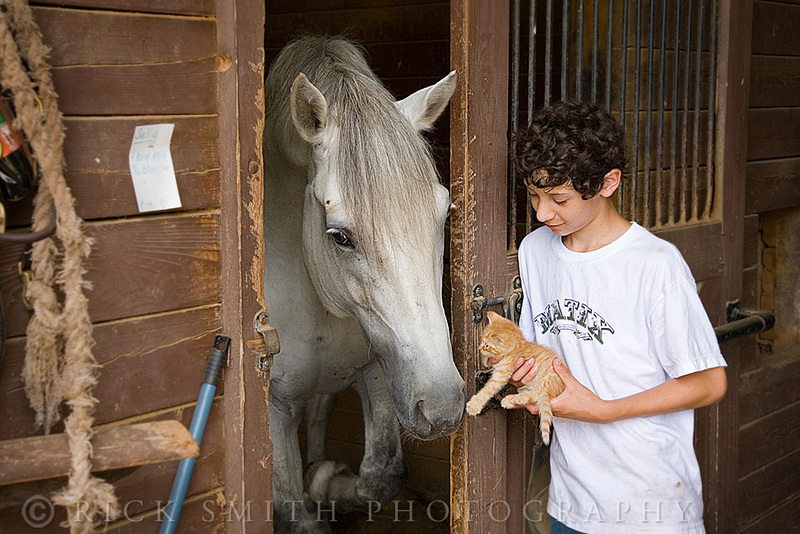 And please see more images at ricksmithphotography.com! 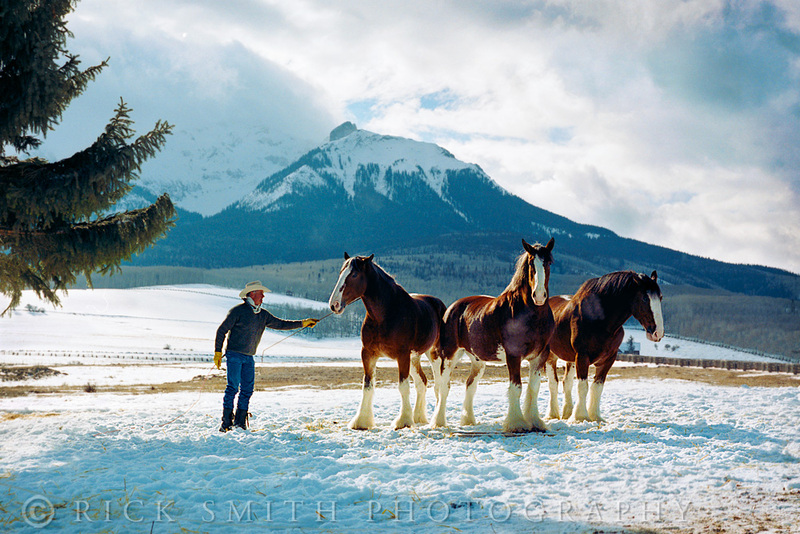 Although I didn’t shoot these around Nashville, I wanted to share these images of the Clydesdales, made outside Telluride, Colorado. 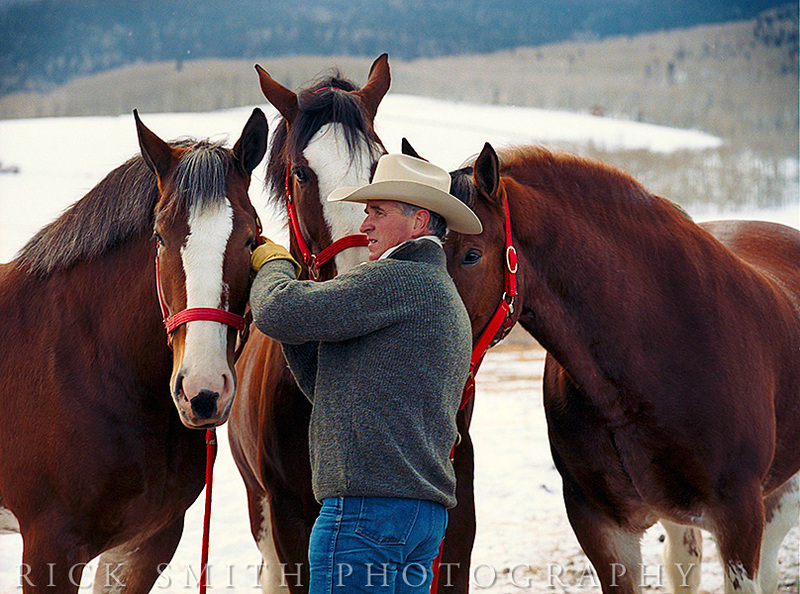 Nice entry…excellent photos. Favorites: BW horsehead looking down at you; three horse mountain background. How stunning! 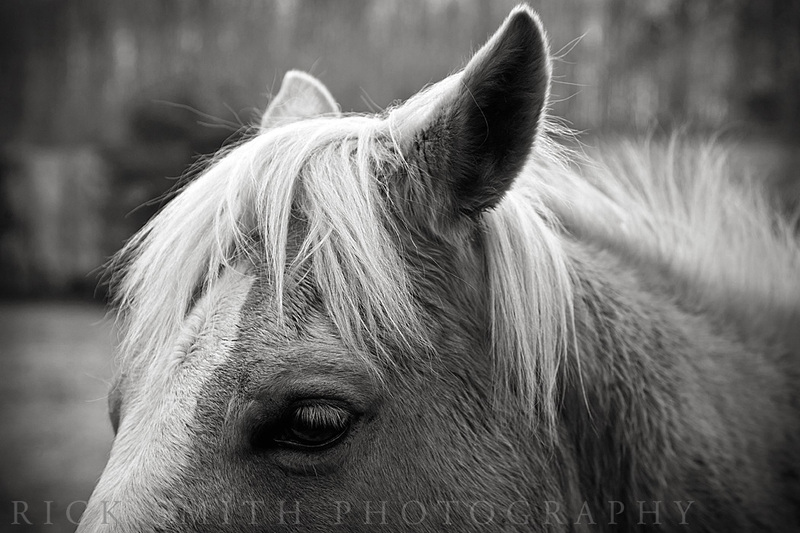 I’d love to get more acquainted with the equine photography world. 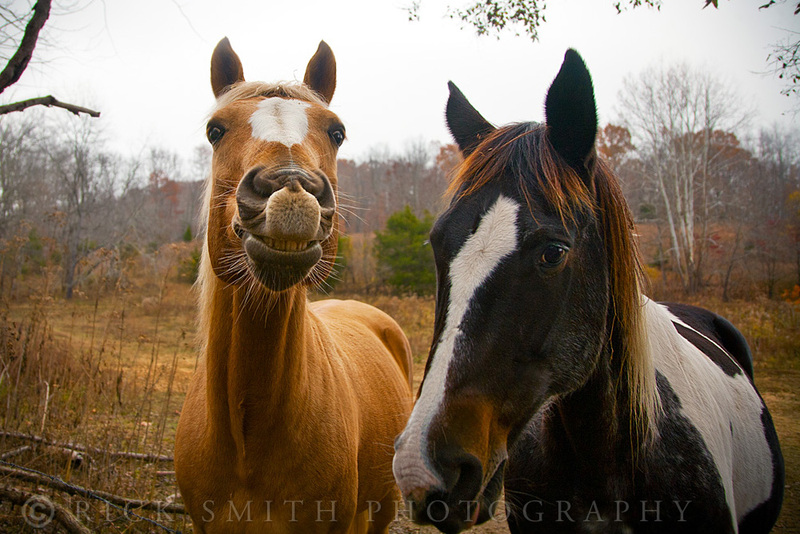 They’re the most beautiful animals. Great photos. Thanks so much Kayla! Don’t know how I’ve missed your comment until now. 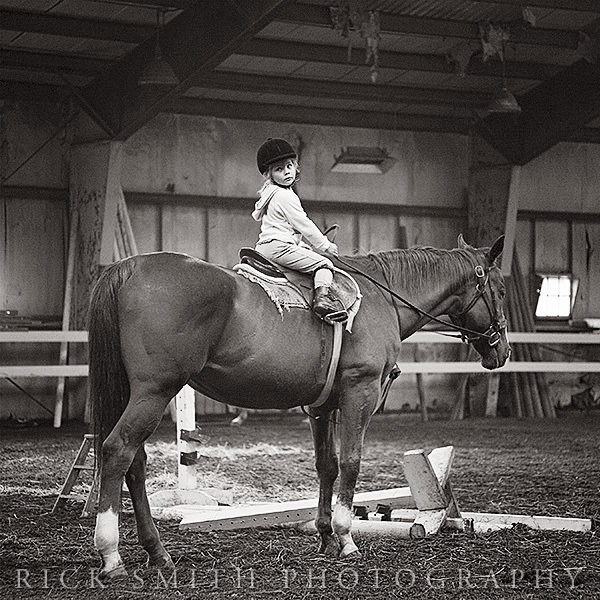 I agree with you, horses are a favorite subject. They are magnificent creatures.